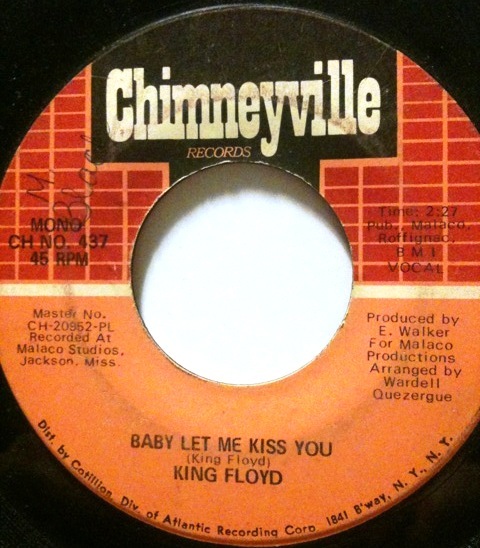 King Floyd had his second big hit with “Baby Let Me Kiss You” taking it to #5 on the R&B charts in 1971. He would go on to record several more records for Chimneyville before the rise of disco ended his musical career. The flip side of the record “Please Don’t Leave Me Lonely” became known many years later when it was sampled by the Wu-Tang Clan on the track “For Heavens Sake” on the 1997 Wu-Tang Forever record. 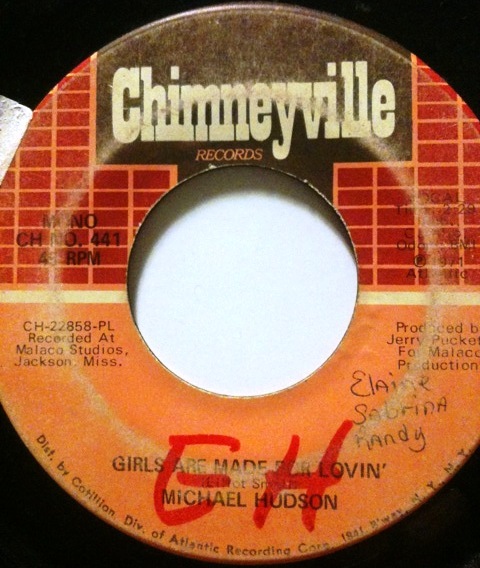 Michael Hudson is an example of “kiddie soul” of the early 70’s. In my opinion this blows away tracks like Michael Jackson’s “Ben” that came out four years later. Not a lot I could find out about this guy. He recorded several other records for Chimneyville but evidently never made a huge splash. Unlike the King Floyd track, this one lacks the production credit from Wardell Quezergue (“Barefootin'”, “Mr. Big Stuff”) which makes me wonder if that why they didn’t get much attention. Two really nice tracks anyway, and most def worth the download. This entry was posted in 1970s, Soul. Bookmark the permalink.